Anchorage Hockey Association and Alaska Goaltending Acamedy are excited to host our 1st ever "Try Goalie for Free Clinic." Due to the timing and limited number of goalie gear, this clinic will only be for kids born between 2008- 2011. 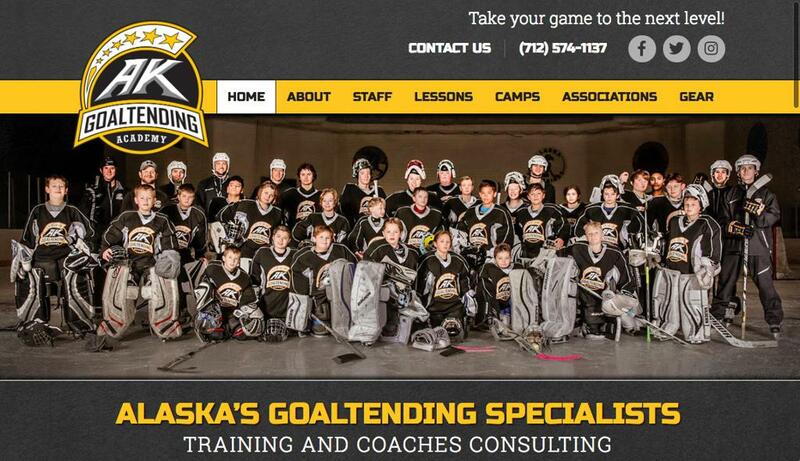 The clinic will take place this coming Saturday, September 29th from 10:45 to 12pm on Dempsey Anderson (rink 1). AHA will have only 10 sets of goalie gear for both groups to lend out to players. Our borrowed gear will be a first come, first serve and you will need to register your child online for this clinic. In the online registration there is a question regarding gear. Once we have hit our set number (10) then the registration for that group will no longer allow an individual player to sign up for gear rental. The individual player can still sign up for the free clinic, but they will need to secure their own goalie gear. All gear is required.